"Nothing and no one can stop you from doing your best except yourself. You are the only thing or person who can stop you." Never give up or quit on yourself or your dreams because God is with you. Never allow the world to put limitations on you or stop you from going after your dreams. 1. I have 5 screws in my knees. 3 screws in my right knee and 2 in my left knee from surgeries that repaired the most extreme case of a severe condition in my knees called, "osteochondritis dissecans". 2. My great orthopedic surgeon is the well-known Dr. Kirt Kimball of BYU athletics and Dr. Kimball said I have the worst knees he has ever seen in his entire career. 3. As far as I know I was the 2nd oldest player at the 2010 open basketball tryouts for the Utah Flash which is the NBA D-league team for the NBA teams of the Utah Jazz and Atlanta Hawks. 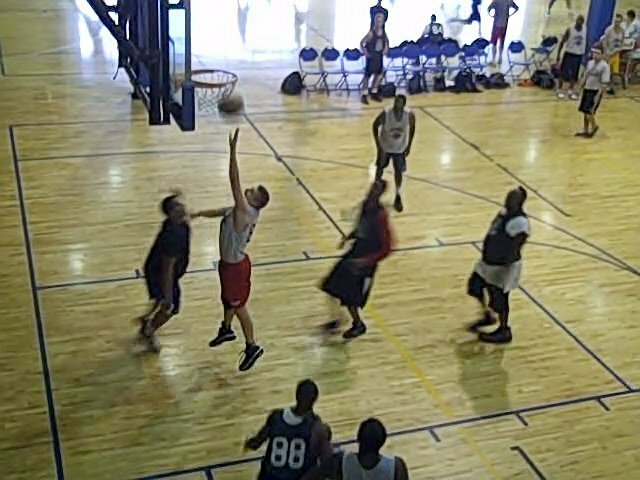 Yet, despite these before-mentioned obstacles (I chose to identify out of many more), here I am (See Video Below) at the Utah Flash tryouts playing and competing with some of the best basketball players in the world! Simply showing up and doing your best is Victory in and of itself!!! This is truly a miracle! Never Give Up and you will always win! Whenever you are inspired to do something in your life God has given you a dream to fulfill. God cannot give you a dream without also giving you the power to make that dream come true. During your journey to make your dreams come true you may not always know or understand what are the divine purposes of your dreams God gave you. As Reverend Al Sharpton said, "As you climb up steep mountains, sometimes you scar your knee; sometimes you break your skin. But don't focus on the scars, focus on the journey." All you have to do is focus on doing your best or in other words, NEVER GIVE UP! NEVER QUIT! Never give up and you will always be successful. You never lose when you show up and do your best. Nothing and no one can stop you from doing your best except yourself. You are the only thing or person who can stop you. When you do your best (never give up) you always fulfill the dream God gave you no matter what the world might see or think. It only matters what God sees and thinks of you. As long as you keep getting back up each time you get knocked down you are fulfilling the divine purposes of your gifts, talents and dreams God gave you to fulfill. 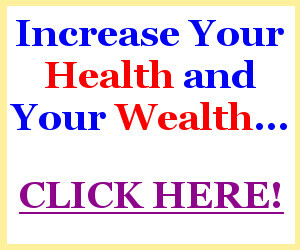 "How to Be A Champion at Anything You Choose to Do In Your Life ...Guaranteed!" 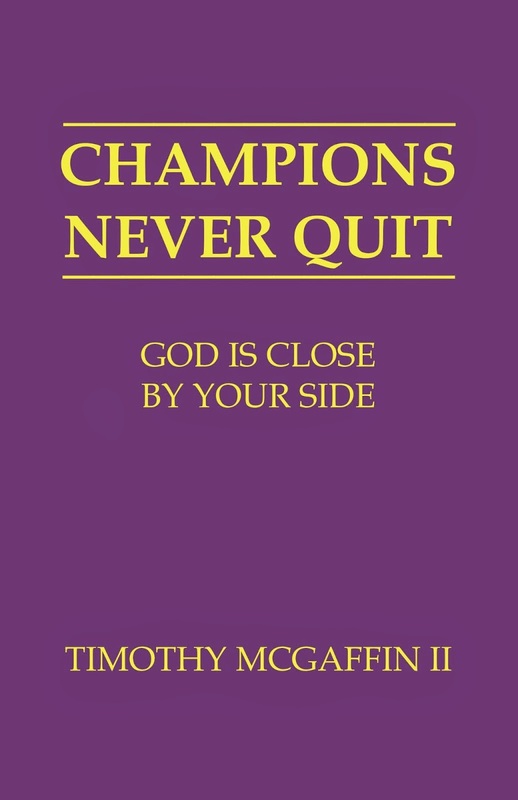 Get the book, "Champions Never Quit: God Is Close By Your Side" by clicking here.